Redfish presents its debut: An exclusive grassroots report into how austerity and gentrification caused the Grenfell Tower tragedy – one of the deadliest fires in recent UK history. 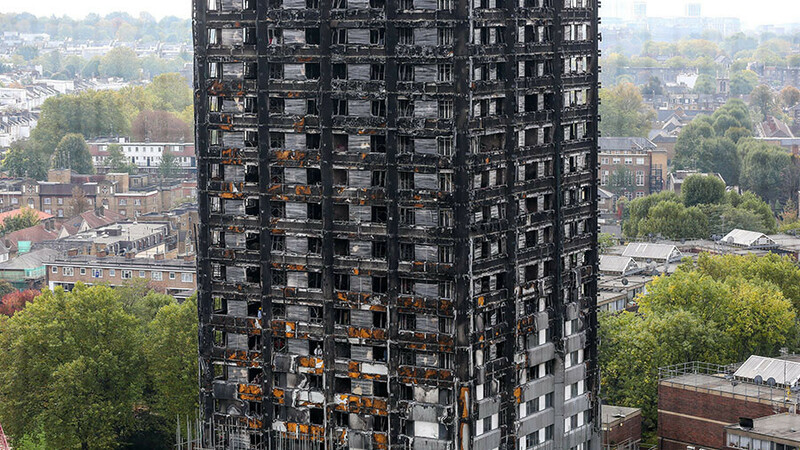 On June 14, 2017, Grenfell Tower, a residential block in West London, caught fire and burned for two days. Police say 71 people died in the fire. The fire happened partly due to the use of highly flammable cladding material. Banned in the US and Germany, even the company that produces the cladding says it should not be used on buildings taller than 10 meters. Grenfell was 67 meters tall.